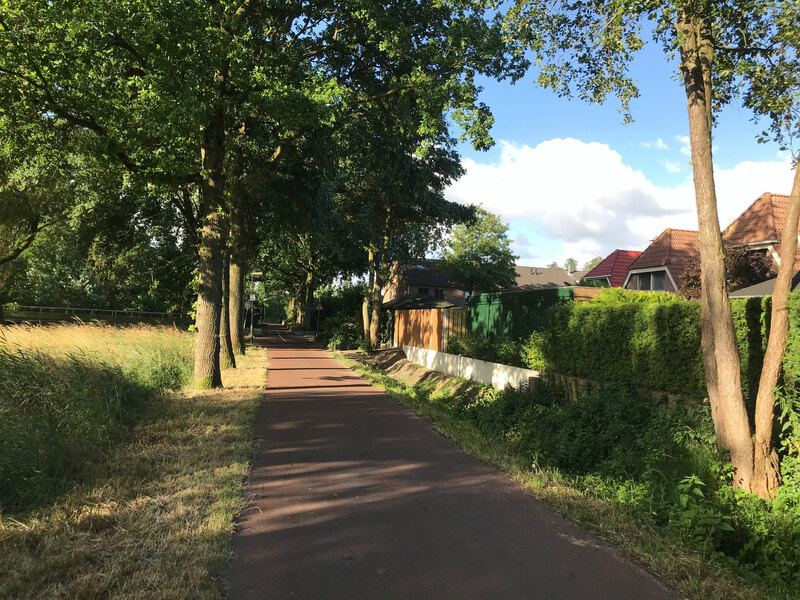 This solitary bicycle path through the ‘Haagse Beemden’ residential area in the medium-sized city of Breda was constructed between 1979 and 1980. 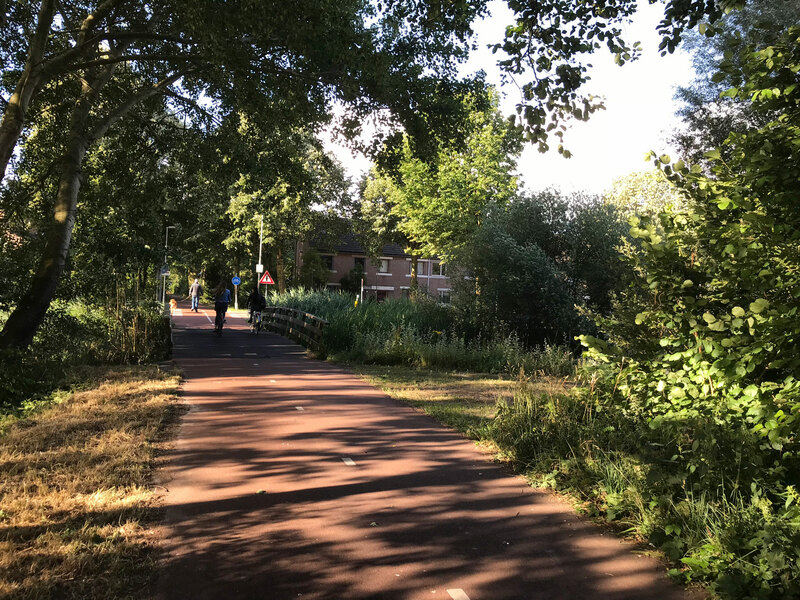 Together, the Moerenpad and the Wilderdpad form the central bicycle access roads to the Haagse Beemden, which has a population in the tens of thousands. 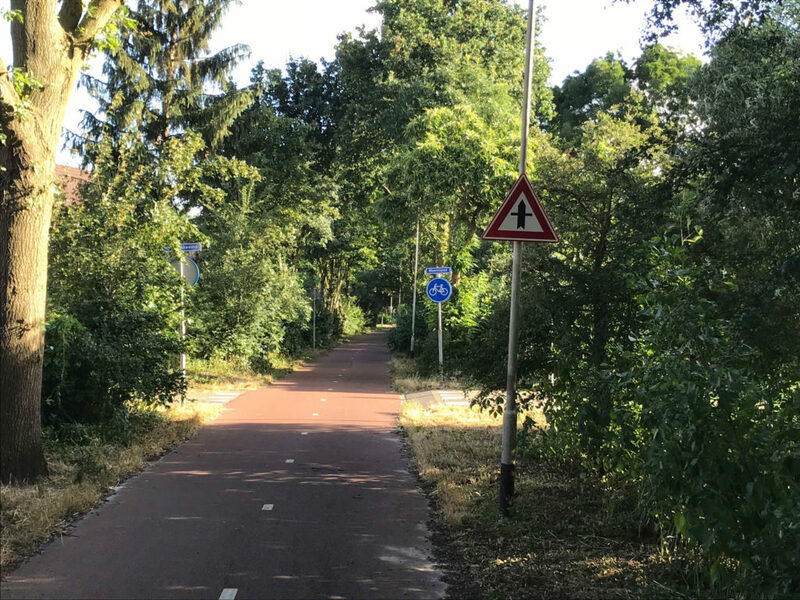 Despite the neighbourhood’s relatively high population density, this bicycle path is almost completely surrounded by trees, ditches and other natural features. Cyclists on the Moerenpad have the right-of-way at intersections with car traffic, which makes cycling a safe, pleasant, and comfortable experience. An additional advantage is that cyclists do not have to deal with congestions and can thus get out of the city faster than motorists. 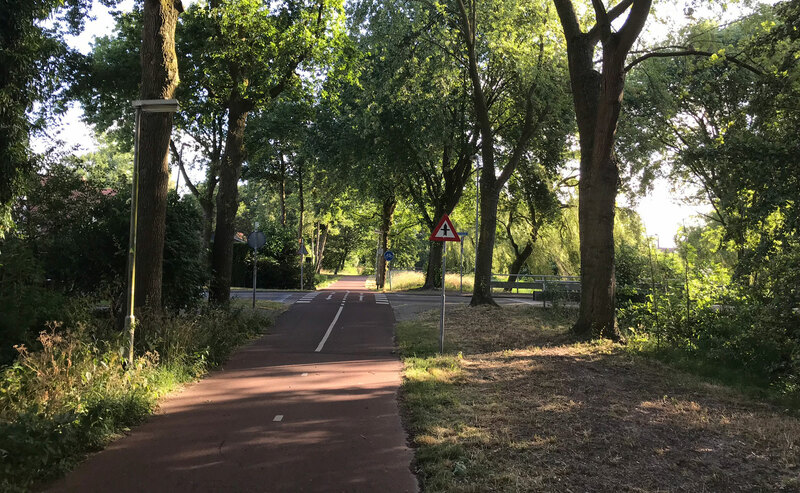 Confusion and dangerous situations often arise in places where motorists travel across cycle paths from residential areas, especially because cyclists tend to overestimate their safety on bicycle paths where they have the right-of-way. 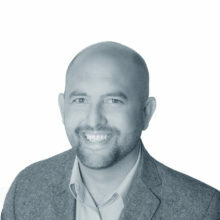 This risk is mitigated by the fact that both the bicycle path and the car infrastructure are mainly used by residents who are used to their neighbourhood’s layout. This fact, in conjunction with the low maximum permissible speed for motorists (which is legally set at 30 km/h), contributes to the safety and comfort of the cycle route’s primary users.